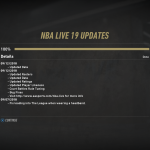 More Content Being Teased for NBA Live 18? 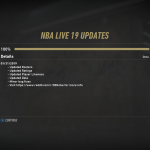 In the wake of the unveiling and debut of LIVESTRIKE, EA Sports are teasing more content for NBA Live 18. 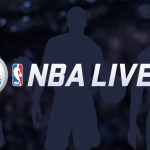 A Tweet by the official NBA Live Twitter account has cryptically stated that “NBA Live 18 has more than gear to offer”, with a teaser image featuring three silhouetted players standing behind the game’s logo. 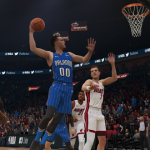 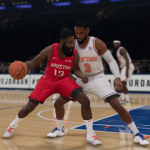 Glancing at social media, it seems that a lot of gamers are speculating there may be a new mode on the way, with a 3-on-3 tournament being a popular suggestion. 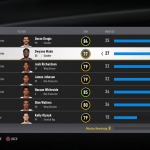 As always, it’s important that we don’t get too ahead of ourselves and build up our expectations for something that hasn’t been announced, but it is interesting that EA appear to be hinting at more content beyond gear and accessories. 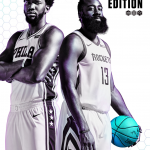 As always, we’ll post more details when they become available. 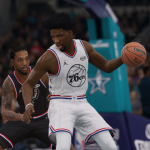 In the meantime, feel free to share your thoughts as to what the content might be in the comments section below! 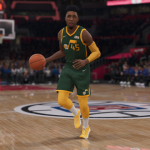 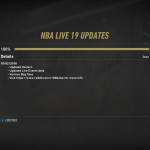 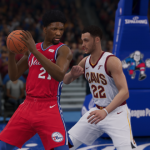 You can also join in the conversation here in the NBA Live 18 section of the NLSC Forum.